The fact that people are asked questions about ‘IS’ simply because the follow the same religion is wrong. IS (Islamic State) is neither Islamic or a State. Muslims should not be associated with them because the ‘Religion’ IS claim to represent is not Islam and VERY few Muslims would state or agree otherwise. Another thing, Islam and Terrorism should not be used in the same sentence… we live in an unfortunate time when every crime committed by non-muslims as an ‘attack’, a ‘crime’, an act of ‘insanity’, whereas if they perpetrator is Muslim, suddenly it’s an act of Terrorism. Muslim’s are peaceful people and the supreme minority who have cherry picked and falsely interpreted readings to suit their sick and incorrect goals do not represent Islam yet only themselves. Thanks Omar for your valuable comments, the title is stated that one contradicts the other as Islam and terrorism …. appreciate your views. 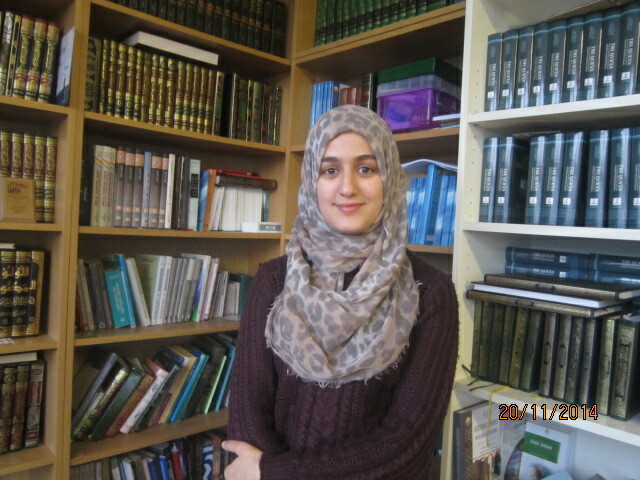 Muslim Students in swansea University are very comfortable and find tranquility and calmness in the mosque. 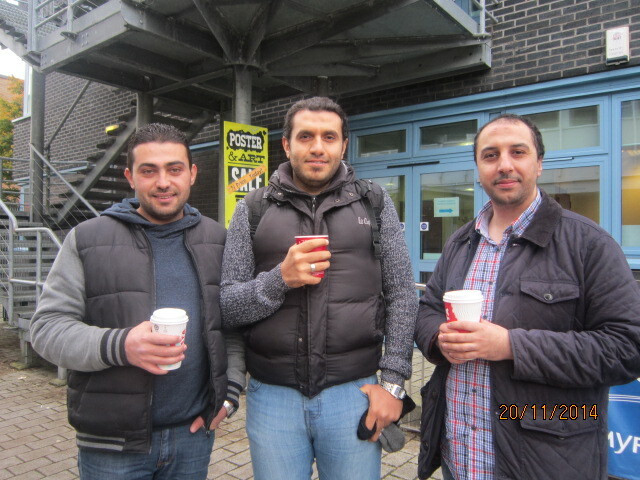 As well as many non muslim students who have attended, many of them repeat their visits and have claimed it gives them peace. ISIS is just a group which has been produced out of pure ignorance, and who knows? Maybe the publisher wasnt even a muslim? Many questions occur. Islam is peace and teaches us how to be loving and peaceful and how to perfect our character as individuals for as this i to enable us to deal lovingly with the ones around us. It is not a terror estate.